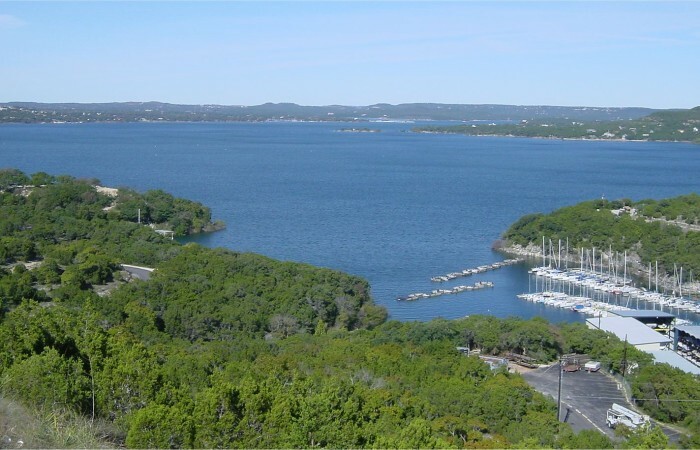 Marlon is one of the premier brokers on the north shore of Lake Travis and has been for over 30 years. It takes living on the north side to appreciate and sell the spectacular land and homes that this beauty has to offer. Knowing the lake, the lifestyle and marketplace is an earned privilege. With the ever changing topography, a broker must change along with it. In order to sell the lake and its lifestyle, the critical elements for any broker is the lay of the land. What is the average lake level at this property? What amenities are in the area? Who are some of the best builders? Where is the closest marina and what do slips run a month? Can we see the lot from the lake? Marlon’s Baja Speedboat is always available for a lake tour. This knowledge comes from years of experience of cultivating the area as both a broker and partner with developers. Marlon was instrumental in the original development of communities now seen on the north side of the lake. Sought out by the Volente Group in 1997, Marlon took on the Director of Sales position for 2600 acres of waterfront and lake view property. 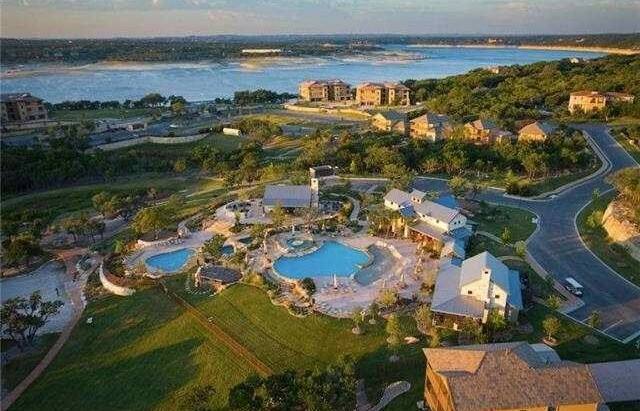 When there was nothing but cedars covering this diamond in the rough, Marlon worked closely with these developers to plat, divide and sell some of the first jewels on the north side of Lake Travis. These properties encompass Volente, Jonestown, and Lago Vista. You can see the fruits of his labor in Northlake Hills Sections I thru V, Lighthouse Estates, Ranchland Hills Sections I and II, The Hollows, The Pointe, Shipley Estates. Most recently, The Villas at Harbor Marina, ten upscale villas above the new Jones Harbor Marina on Reed Parks Road. Marlon is not just a broker/realtor, he is a partner. Your partner. With his vast experience, count on Marlon to have your dream property at his fingertips, whether it be a waterfront home, lot or condo with a view–there is no experience like hands on experience. 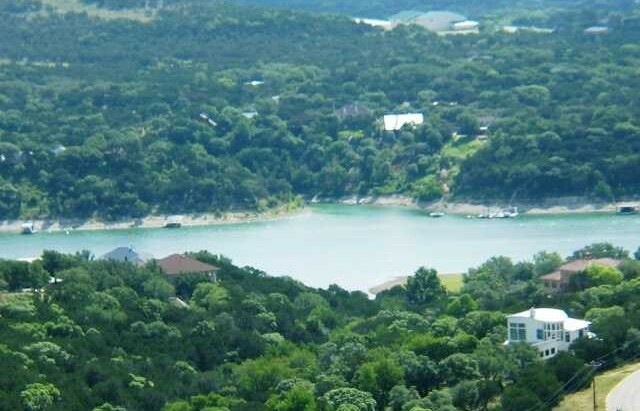 Marlon’s office is located conveniently on Reed Parks Road, within minutes of these Lake Travis communities.